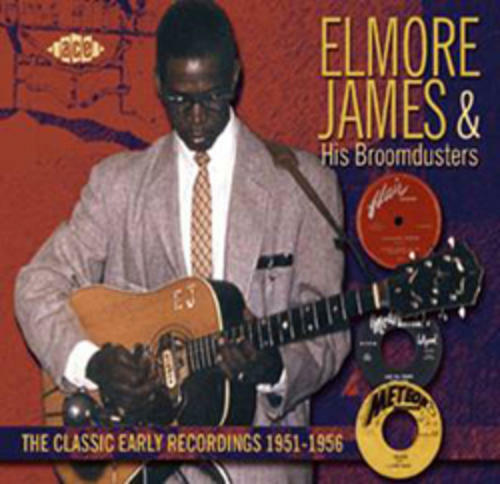 (3-CD Set) The definitive early recordings of Elmore James, the man who changed the face of post-war slide guitar, return to the Ace catalogue with this 3CD set. 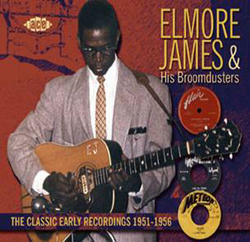 A huge influence on The Rolling Stones, The Yardbirds and Fleetwood Mac, as well as being a giant on the blues scene, this set contains 71 tracks from Elmore's recordings for the Meteor, Flair and Modern labels, as well as the classic 'Dust My Broom' for Trumpet. Cub Koda described the box thus - "The intensity of James' vocals are nothing short of riveting and the material collected here (along with breakdowns, studio chat, etc.) is simply the best of James' early 50s sides and a box set well worth saving up for."